Energy Saving up to 80%. Lifetime up to 25,000 Hours or 22 years. Save money and reduce energy cost. 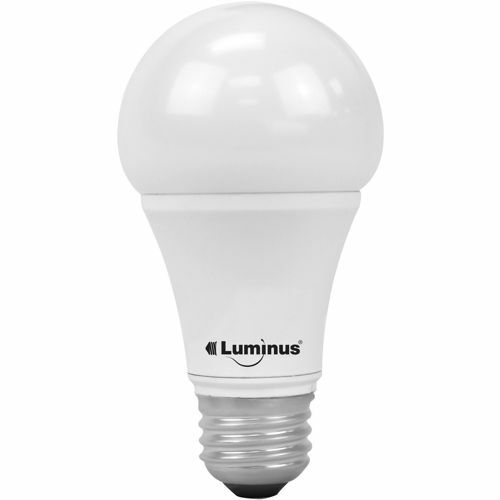 LED bulb neither include mercury nor ultraviolet radiation. Suitable for all indoor usage - home, office or commercial.